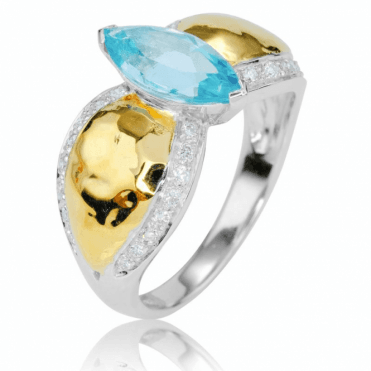 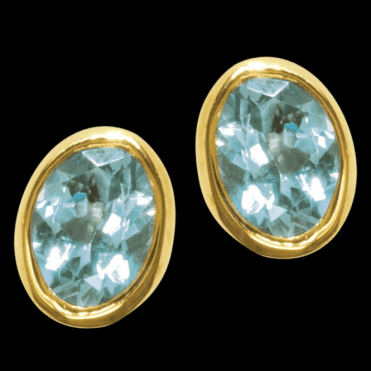 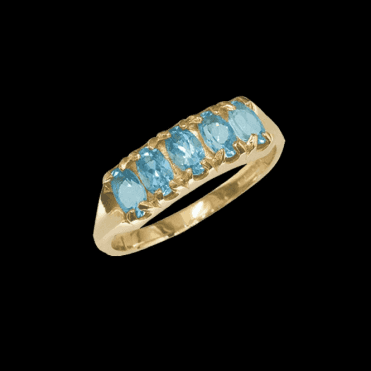 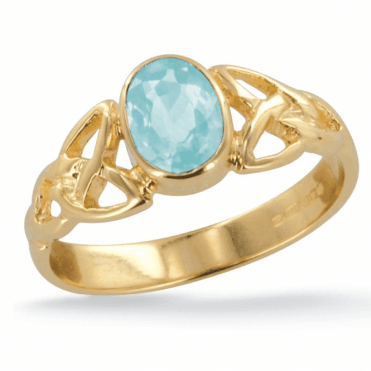 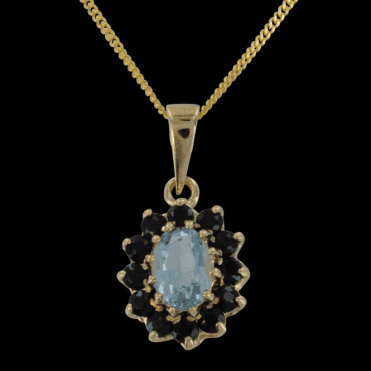 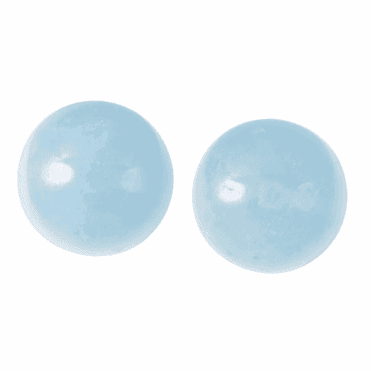 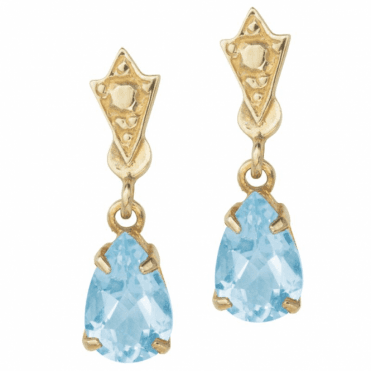 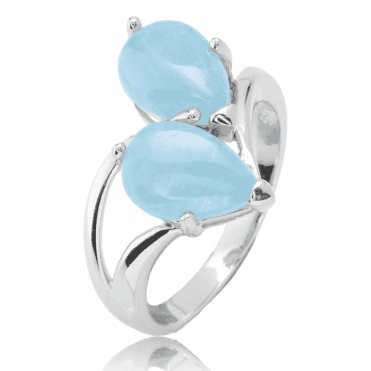 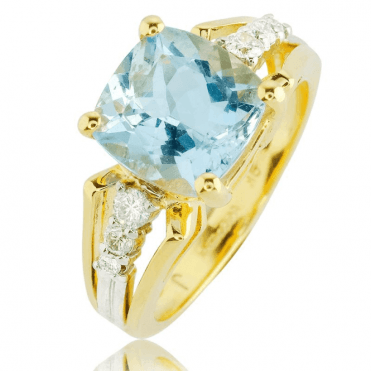 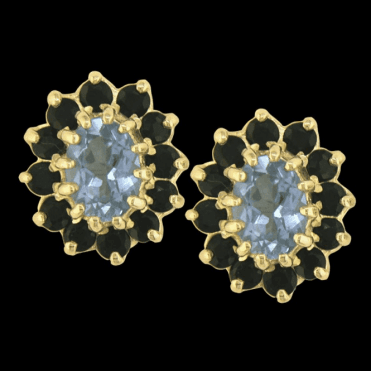 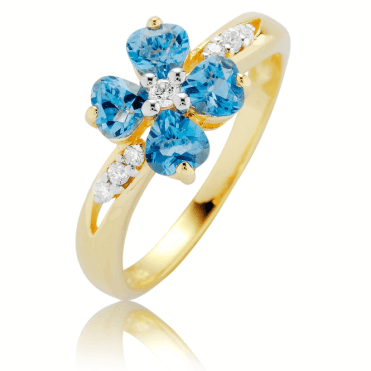 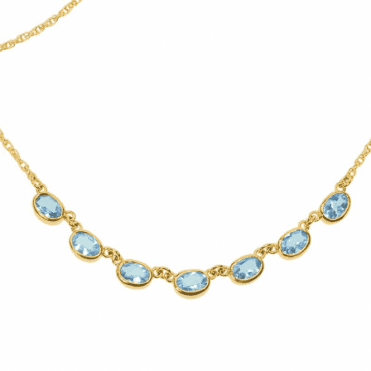 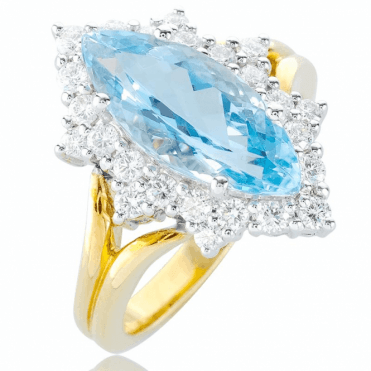 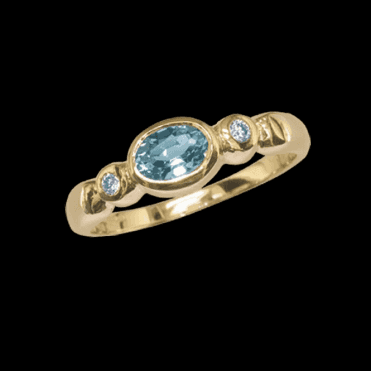 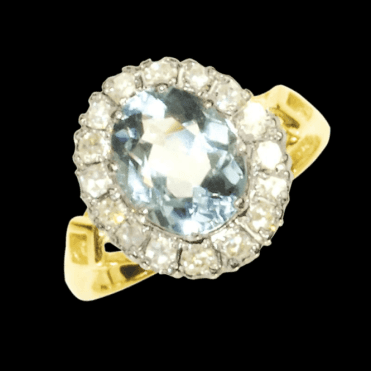 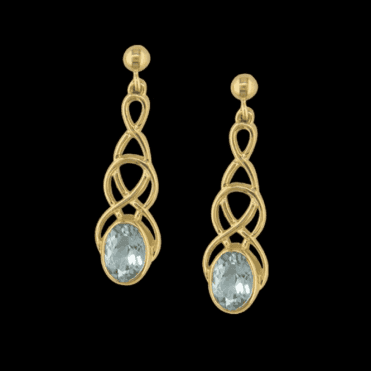 The word aquamarine means sea water and this is a truly descriptive word for this lovely pale blue stone. 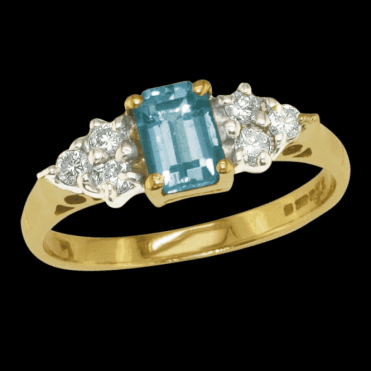 Found principally in the Minas Gerais area of Brazil and Madagascar it is a variety of beryl. 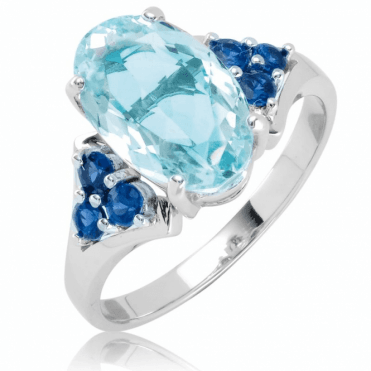 It is supposed to safe- guard mariners from danger and denotes innocence and purity of spirit. 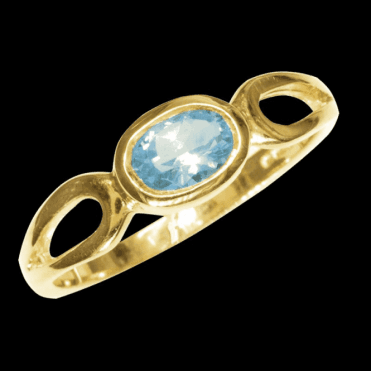 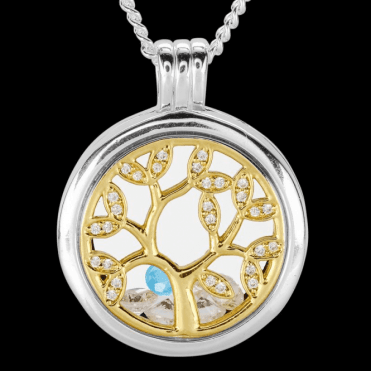 The wearer is made youthful and fearless according to ancient folk lore. 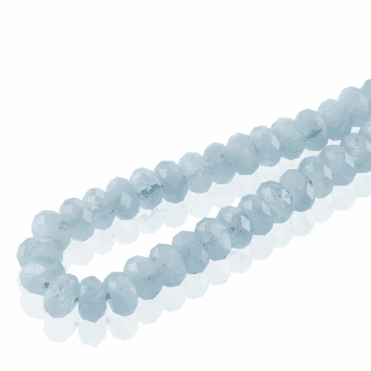 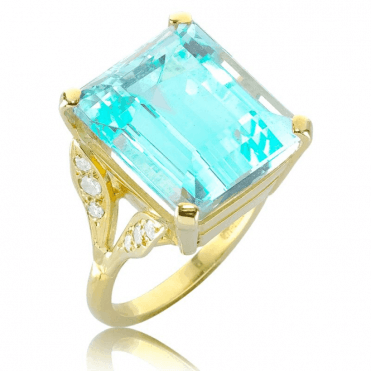 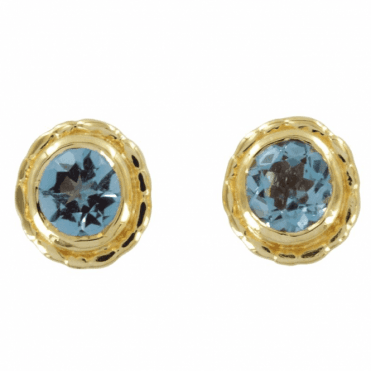 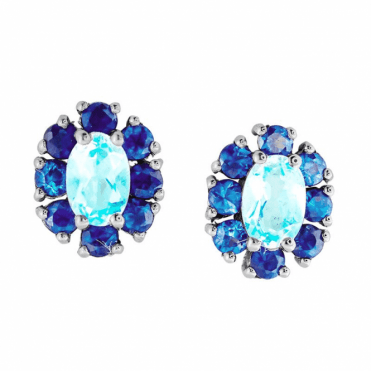 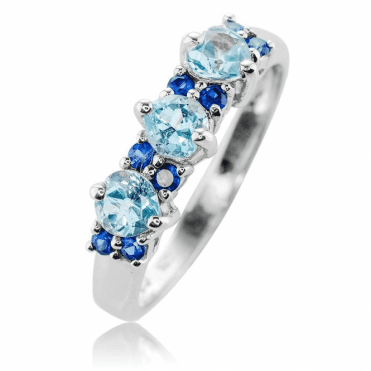 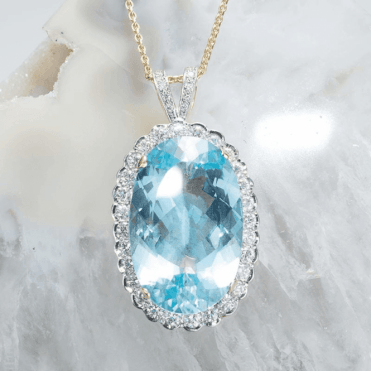 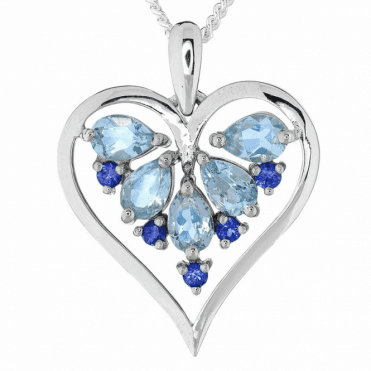 It is the birthstone for March, and those born in this month are blessed with the peacefully calm and majestic gemstone of Aquamarine.